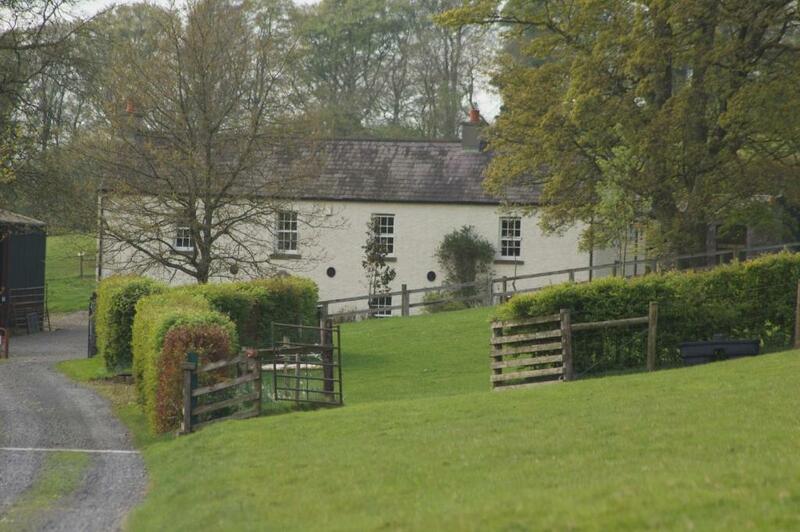 Lock in a great price for Lough Bishop House Farm stay - rated 9.8 by recent guests. The setting is amazing and the breakfast was absolutely fantastic! Everything is wonderful here, the surroundings, the house, the rooms. Gorgeus breakfast and very gentle owners. Great! 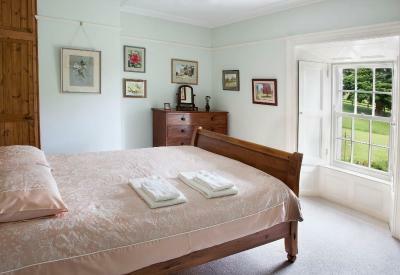 A beautiful old restored farmhouse with a wonderful relaxed atmosphere. Helen and Christopher made us feel so welcome. 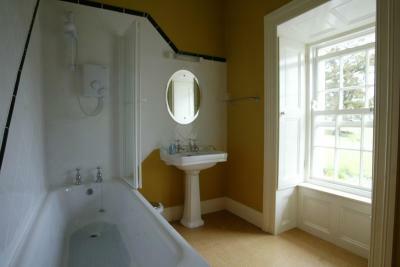 Bedroom was spacious and comfortable with lovely big bathroom. Breakfast was delightful with lots of homemade goodies. 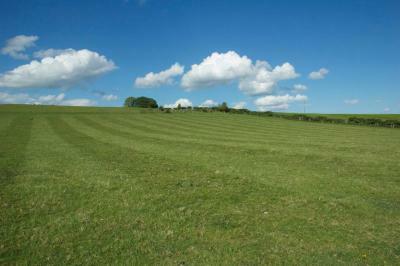 Surrounded by farmland ....quiet and peaceful, but close to facilities. Easy access to motorway and Dublin Airport. Breakfast was very good. Our hosts were friendly and knowledgeable and gave us a tour of the farm on the back of a quad bike. Hosts Helen & Chris were very warm and welcoming. Helen went out of her way to drop us to the nearby village to the mini bus we were taking to an event in Ballinlough Castle. The breakfast the next day was delicious and freshly made. 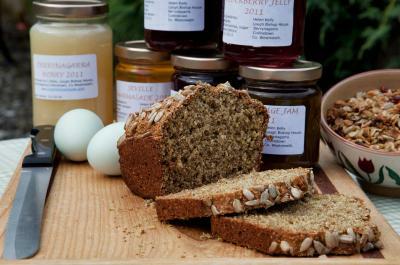 The homemade apple juice and white soda bread were to die for! So good! 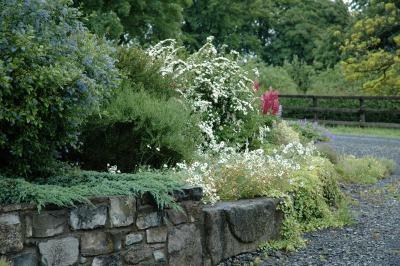 The area around the house is just beautiful and such a lovely relaxing vibe. Definitely recommend if you are looking for a relaxing break in a beautiful location. Wonderful stay in a tranquil location. The breakfast - made with produce from the owners' organic farm - was exceptional! I will be back. Highly recommended. 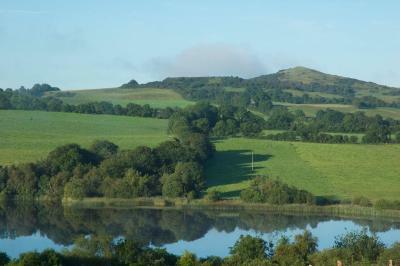 Lough Bishop House Farm stay is set in Castlepollard. 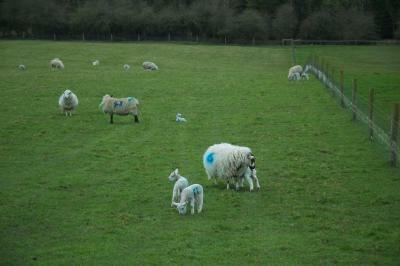 Mullingar is 11.2 miles from the farm stay. 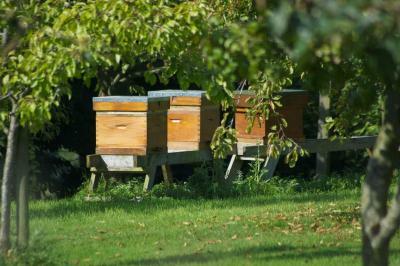 The nearest airport is Dublin Airport, 61.5 miles from Lough Bishop House Farm stay. This property also has one of the best-rated locations in Castlepollard! Guests are happier about it compared to other properties in the area. This property is also rated for the best value in Castlepollard! Guests are getting more for their money when compared to other properties in this city. 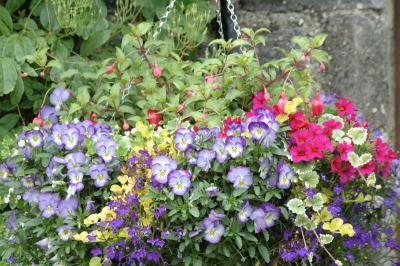 Lough Bishop House Farm stay has been welcoming Booking.com guests since 24 Sept 2014. 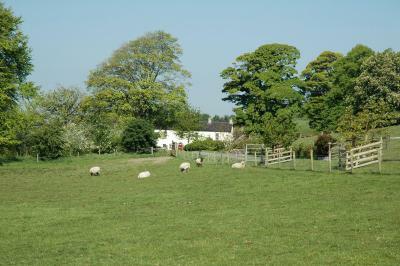 When would you like to stay at Lough Bishop House Farm stay? House rules Lough Bishop House Farm stay takes special requests - add in the next step! Lough Bishop House Farm stay accepts these cards and reserves the right to temporarily hold an amount prior to arrival. For detailed information regarding arrival at the property, please contact the property directly. 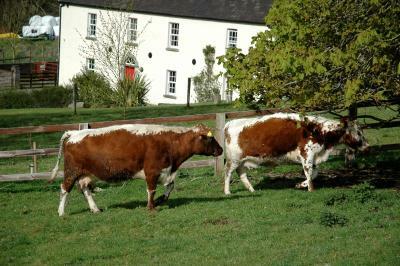 Please inform Lough Bishop House Farm stay in advance of your expected arrival time. You can use the Special Requests box when booking, or contact the property directly with the contact details provided in your confirmation. Absolutely nothing. Hosts are caring, careful people who have generous hearts and are anxious to engage at any level guests want. I would not change a single thing about this place. 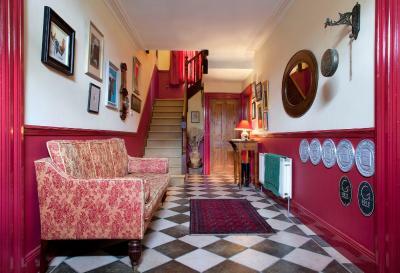 Everyone who rates a B&B in Ireland raves about how wonderful the hosts are. I won't be any different. Lovely people, both very anxious to help in any way they can. 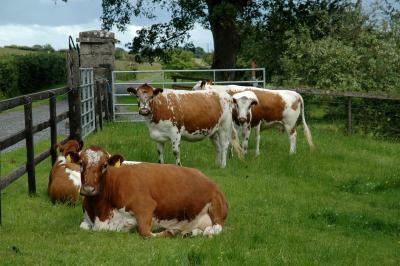 What was different about them was their generously sharing information about the farm itself (the animal care, the distinctions about the different farms in Ireland (which to Americans, all look the same but they are not!). In our short stay I learned more about Ireland and life in Ireland than I had in all of my previous stays in that wonderful country. 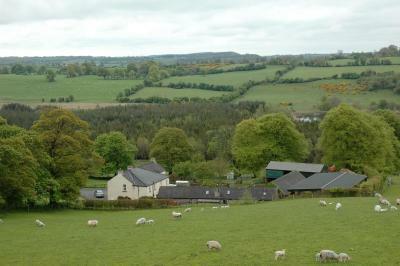 The property's surrounding area was stunning countryside, and about a one hour's traffic-less drive to Dublin Airport. 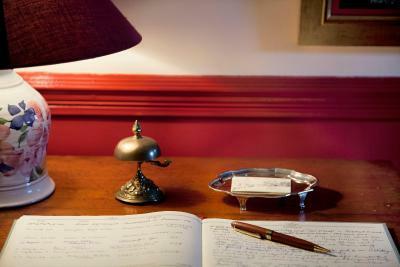 The farm itself is right out of a magazine - a perfect mix of practical authenticity and charming style. I didn't get my first choice of nights for this place, and I can see why it is so popular. It will always be my 'last night's stay' in Ireland from now on. I can't wait to go back. Thank you! With wi-fi available the stay would be the best ever! Only wish we had planned another night at this remarkable farmhouse. Can't identify anything we didn't like, however the location was probably a little remote for us. 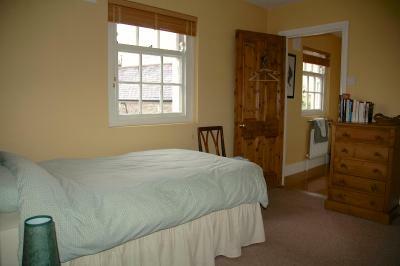 Beautiful house, tastefully decorated and well maintained and very comfortable. The owners were friendly and helpful. Breakfast was lovely with local homemade produce - wholesome and very tasty. 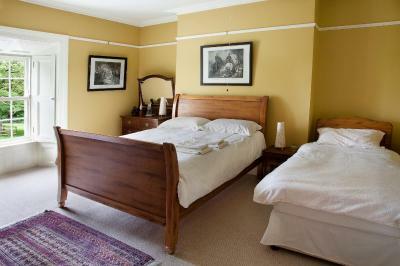 The single bed in our room was uncomfortable; the double very comfortable. Main course at dinner, extra at 35Euro, was rather ordinary. The soup and dessert however were delicious. It was perfection! Nothing we did not like. Everything about our stay was beyond lovely: the house and rooms, the decor, the home cooked meals —- from the bread to the jams to the granola to the lasagna to the Moroccan orange cake, the views of the pastures and the farm animals, the tour of the farm, the petting of the foals and puppy, and most the lovely conversations with Helen and Christopher. I would recommend anyone costing the Dublin area to come out. We just stayed one night but could have easily stayed two. There are several worthwhile historic spots to visit in the area as well; we all lived Fore. Christopher and Helen were incredible hosts- friendly, attentive, interesting, engaging. The food was yummy! Our room was comfortable, spacious and perfectly appointed. The morning tour of the farm was a lovely way to start the day and reading and playing scrabble by the fire in the drawing room after a delicious dinner was the perfect way to end it... we hope to return one day! Bedside light while lovely design, was not great for reading by....teeny quibble! Delicious breakfast. Beautiful farm and farmhouse. Great art & books. Open fire in the evening. Wonderful hosts. 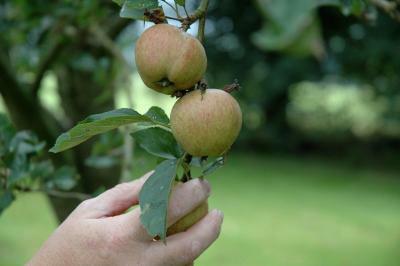 Orchard & interesting animals.